Below are Columbia Harley-Davidson’s Commercial Ads that appear locally in the Washington/Oregon areas. 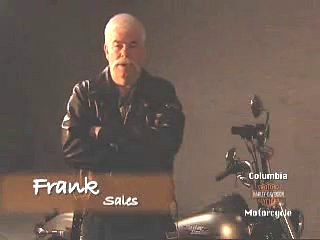 Columbia Harley-Davidson Commercial Ad featuring Team Members Chris, Frank, Barry and Mark. 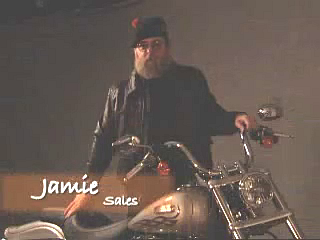 Columbia Harley-Davidson Commercial Ad featuring Team Members Stu, Joni, Jamie, Lenny and Bill. 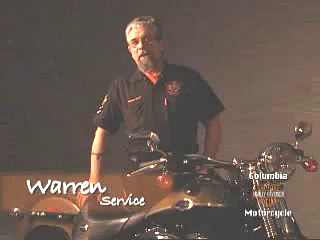 Columbia Harley-Davidson Commercial Ad featuring Team Members Tony, Warren, Doc and Bobby. FOR ALL YOUR BIKING NEEDS.